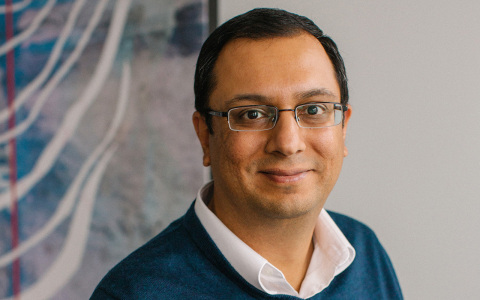 SEATTLE--(BUSINESS WIRE)--Impinj, Inc. (NASDAQ: PI), a leading provider and pioneer of RAIN RFID solutions, today announced that Hussein Mecklai has joined the company as executive vice president of engineering. Mecklai will lead Impinj’s entire engineering organization. Mecklai has over 20 years’ experience in leading engineering organizations. Most recently, he was vice president and general manager, product architecture group at Intel, where he was responsible for defining the product architecture of 90% of Intel’s products, by revenue, including the personal computer and data center franchises. Prior to that, he served in senior engineering and leadership roles at Infineon Technologies, LSI Group (formerly Agere Systems), and Lucent Technologies. Mecklai received the Rodney Chipp SWE National Award for Diversity for his commitment to recruiting, retaining, and progressing women in technical roles, including raising female gender representation in Intel’s platform engineering group. He earned a bachelor's degree in electrical engineering from Lafayette College, a master's degree in electrical engineering from Lehigh University, and completed the Intel Leadership Development Program at Stanford University.